If two Fileshare servers are on two different physical servers but both have the same name (and each connected to its own local MFDS), and both were started at the same time then one would fail to start with a duplicate name error. 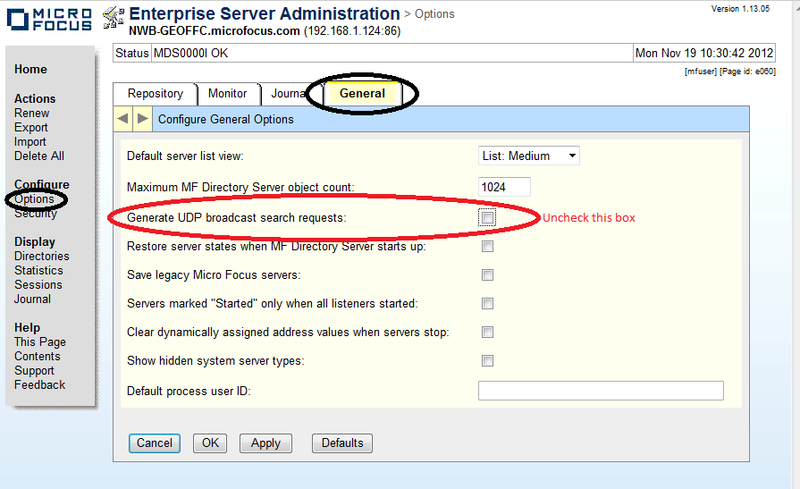 In order to prevent this happening and hence allow both of these Fileshare servers to exist on local machines, it is necessary to prevent the UDP broadcast search events. Note that Routers will usually filter out UDP broadcast packets so it is only a problem where the 2 machines are on the same local network.